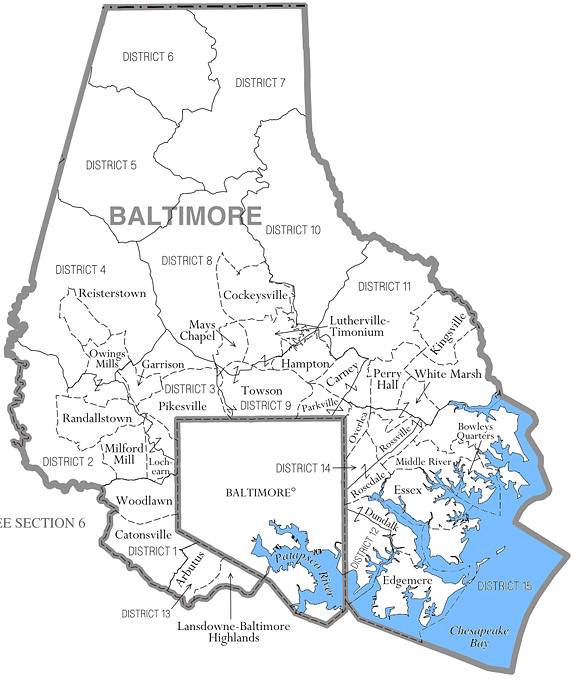 THE INDEPENDENT CITY OF BALTIMORE SEPERATED FROM THE COUNTY IN 1851. GENEALOGY RESOURCES FOR THE CITY WILL BE INCLUDED HERE AS WELL. If you know of a great Baltimore Co., MD genealogy site, click below to send us an email with the url.